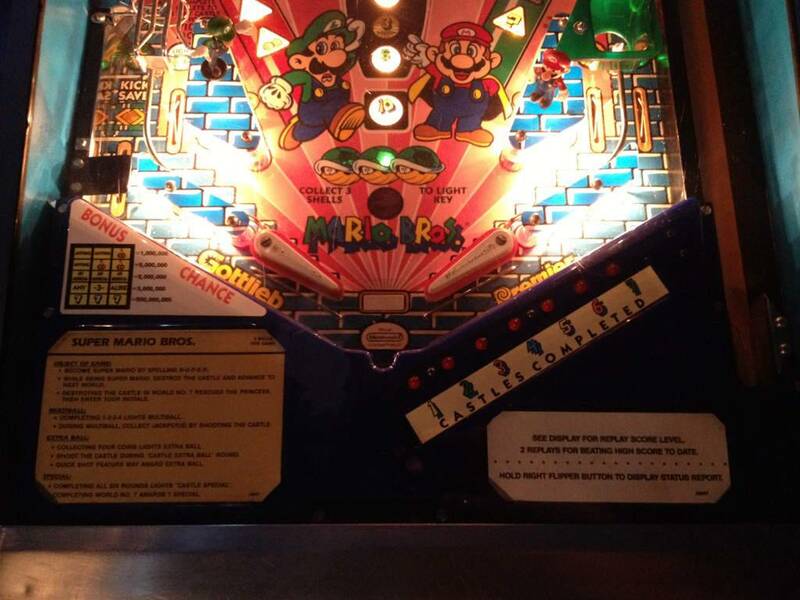 » Forum » Market » Pinball machines wanted » WTB: Super Mario Bros FOUND. 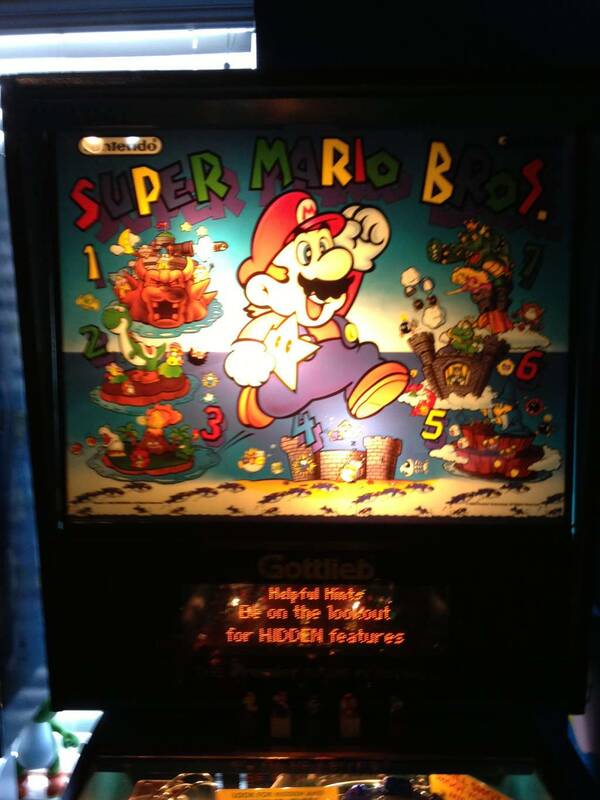 » WTB: Super Mario Bros FOUND. 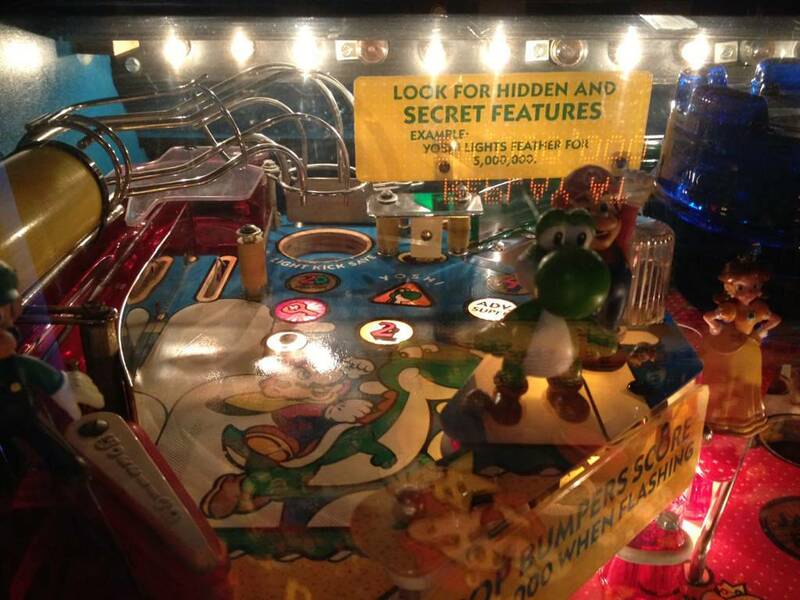 WTB: Super Mario Bros FOUND. 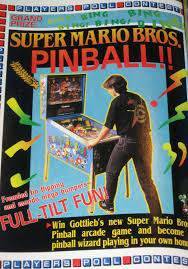 I am looking to buy a full size Super Mario Bros Pinball machine. I would like to find one that is relatively close to me. Let me know what you have. 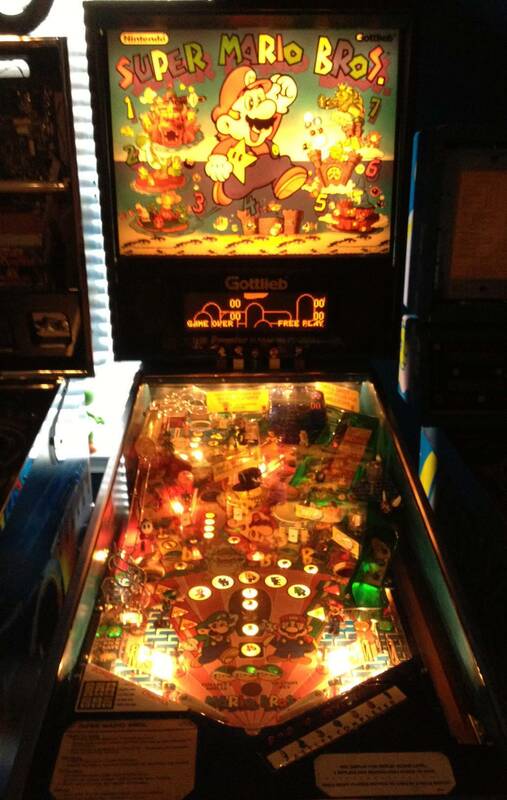 I might be interested in Mushroom World but I would really like to get the full sized one if possible. I'd like both as well they're great for route! for play, ugh, not so much. 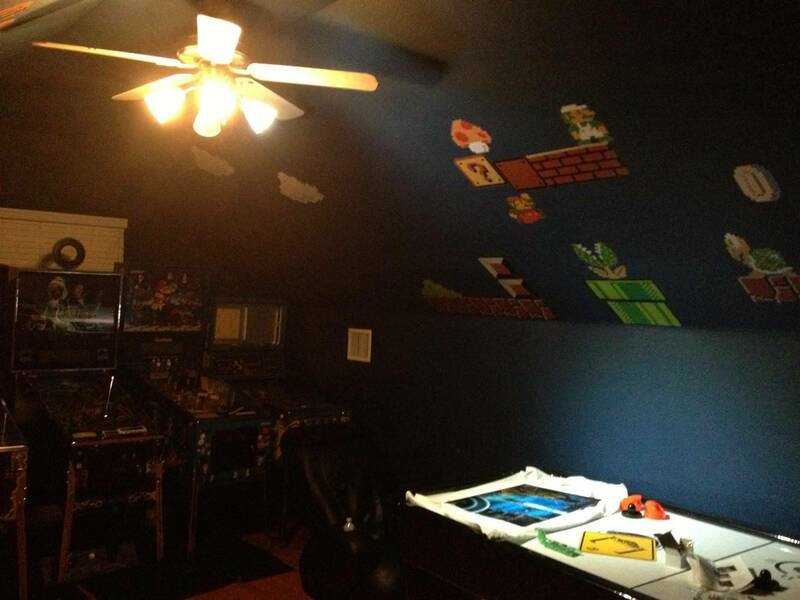 But classic 90s NES related! i just sold my SMB Mushroom World pin. I like the game honestly. This one is going to be for my wife though. 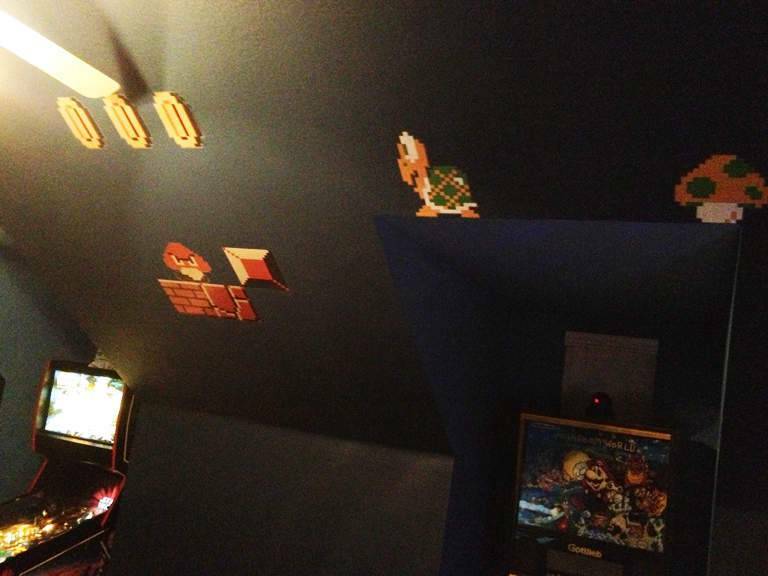 She loves mario and I'm trying to get her into pinball a little more. little know fact (so i'm told), this is the first game where the "mario" voice is used. Oh I have no idea. But that's porbably right. It seems like all the ones that available and priced right are a little far away and all the ones that are close are a little high. Surely someone has one. I could possibly do some trade plus cash on a decent players Xenon if that interests anyone. That's pretty slick. A little far away from me at 10 hours but it is nice. wow... that's a weird one. looks like all new body paint and stickers on it? original must have been pretty banged up to have to do that. I've never seen an SMB so jacked up it needed it, not impossible though. My SMB has the correct art but I'm quite a bit farther. I actually looked at your in the market and would be very interested if you were closer. No I could probably do Chicago. Can you send me some pictures and price? contacted the seller and he said that he has someone coming to pick it up today. Send me a PM and let me know what the breaking point is for this. 1. i also have custom inside side/blade-decals, haven't put in yet. 3. have metal hole protectors not yet installed. 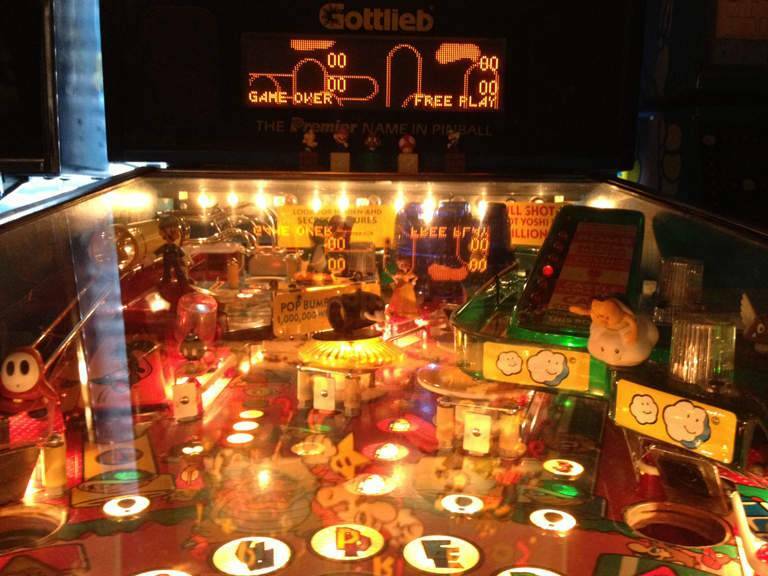 4. has extra character toy mods installed on playfield. 5. i might even have a full LED kit for it, not yet installed (tbd). I sent him a PM. I think I might have spoken to him via email already but I sent a PM anyways to make sure lol. Thanks for the tip by the way! I appreciate it. That is a beautiful machine. Probably a little out of my price range and a long long way away from me. Id say shipping would really put it out of my range,. I assume you saw the one posted on Louisville's CL?